Printers have become an indispensable product for people using computer at their office or home. From printing important official documents to your child’s project work, printers can help you in so many different ways. If you look online you will find a plethora of printers available with different features, sizes, technology and price tags. The modern day printers use the three main technologies that include laser, inkjet, and thermal technology to print papers and photos with equal ease. In this article we will tell you about the top 10 best printer brands with price in India 2017. The Konica Minolta 1580 All-in-One is amonochrome laser printer manufactured by the Japanese company Konica Minolta Inc. The printer is capable of delivering high quality printing as it supports papers of varying size and thickness. It also comes with a 16 MB of memory, built-in scanner and high speed USB 2.0. The printer also supports GDI emulation which makes it a good choice. Brother is a well-known brand and their DCP-T300 Tank Printer comes with some really amazing features such as copy enhancement, poster printing, improve productivity, easy ink refilling, time saver, portable, less ink spillage,and professional quality prints. 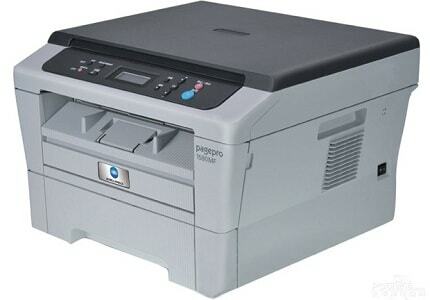 The printer comes equipped with a 64 MB memory that is sufficient for home or small business use. Panasonic is a popular brand in India that has been trusted by consumers since a very long time. The multi functional laser printer by Panasonic enjoys this trust. 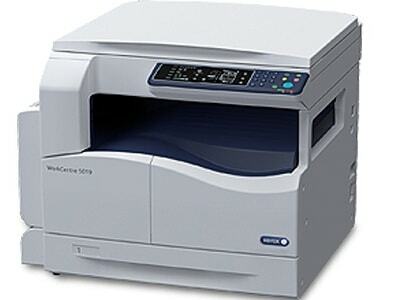 It sports a compact design that can deliver about 19PPM high speed of copying and printing. 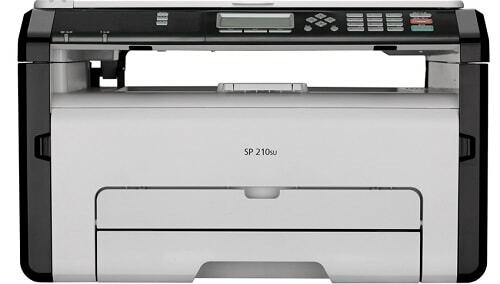 The printer comes with SB 2.0 interface connectivity, and the compact exterior framework allows it to get easily adjusted in small spaces. The Work Centre by Xerox is an all-in-one multifunctional laser printer. It comes equipped with a lot of features. The printer is capable of performing activities such as printing,copying, and scanning approximately 20 pages per minute. Some of the features include scan to PC, scan destinations, auto reduction, and reduce/ enlarge facility. When you want a good performing printer, opt for the KyoceraEcosys FS 1120 that boasts a sleek and stylish external framework. It also comes with a LCD Display. This multifunction printer can carry out different functions such as printing, scanning and copying within minutes. ECOSYS FS 1120 comes with all the functionalities of a monochrome laser printer and it operated using the uni directional printing technology. 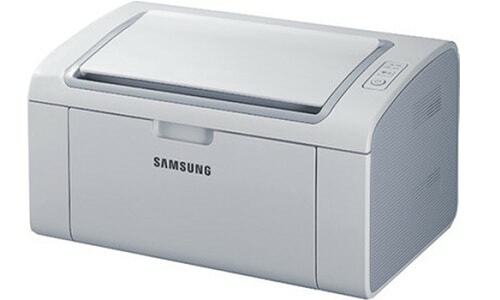 Samsung is highly trusted brand in India and this single function laser printer by this brand makes his highly sought after. The 2161/XIP single function laser printer comes with a monochrome output. It is capable of printing papers of different sizes and formats such as on A4, A5, Folio, JIS B5, Letter, Legal, ISO B5, Executive, Envelope papers. It boasts a memory of 8 MB which is good enough to print just any type of document. 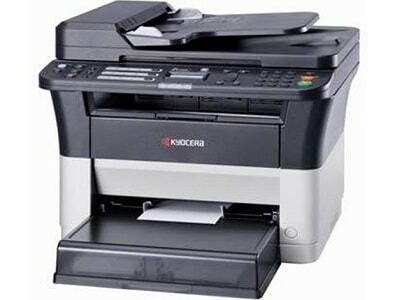 This multifunction laser printer from the house of Ricoh is popular for being highly efficient. It comes equipped with a 128 MB memory that is capable of delivering high quality print outs. The SP 210SU is known for delivering highly comprehensible prints that offers good speed. 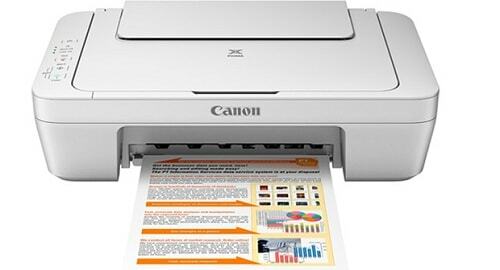 This is a multi-functional printer that can print, scan and copy documents at the same time. This is a powerful and efficient printer that consumes less energy. Epson’s L220 Ink Tank Color Printer is one of its latest and bests selling products that come equipped with a plethora of powerful features. This is an all-in-one printer that is so compact that it can be easily fitted into any corner of the house or office. 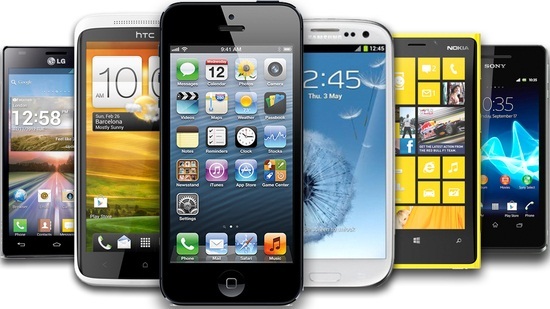 It offers one-touch scan, copy and print functionalities. 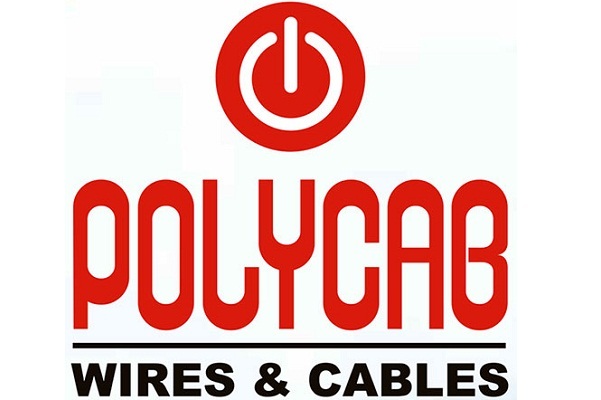 It offers affordable printing and comes with a one year warranty. When we talk about printers in India, the name of HP first comes to the mind as it has become a household name in the country. This leading brand offers a plethora of different compact sized printers known for their energy efficiency, good performance and high quality prints. 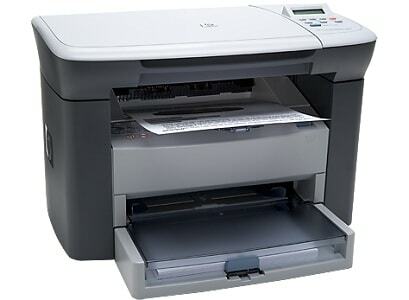 The Laser Jet M1005 printer is capable of performing various functions such as copying, scanning, and printing. It is a cost effective and highly efficient printer. That’s all from our end! We hope you find this list of top 10 best printer brands with price in India 2017useful. Stay tunedfor more informative articles like this in the future.